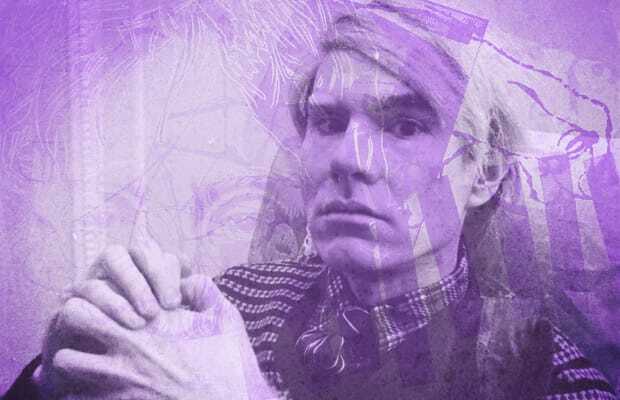 Most people know Andy Warhol for his screenprints of celebrities and for his elaborate studio, The Factory. He was actually a commercial illustrator for years (and a successful one, at that) before pursuing a fine art career full-time. Additionally, he stayed close to the music scene, creating friendships with the Velvet Underground, the Rolling Stones, and others. As you'll see in these 10 Album Covers Designed by Andy Warhol, he was an equally talented designer who created many of the iconic album covers we cherish today.